Welcome to the party, Captain Marvel. Your presence has been eagerly awaited. Entertainment Weekly brought the world its first “official” look at actress Brie Larson as Captain Carol Danvers, a.k.a. Captain Marvel, in the upcoming Marvel Studios film of the same name Wednesday morning. The actress teased something major happening Wednesday at noon on her Twitter account the day prior. No real surprises here in terms of the uniform here. It’s very much what fans have been expecting since images leaked last year from the film’s set. Later Wednesday EW released 10 exclusive photos from their cover story on the film. Skrulls, Ronan the Accuser, and hey, Captain Danvers old wingman, pilot Marla Rambeau, callsign “Photon” — wait, “Rambeau”? Connection to the comics’ Monica Rambeau, who goes by the hero name Spectrum now but once also used the moniker “Captain Marvel”? No other word on this, but surely we’ll learn more as the film gets closer. 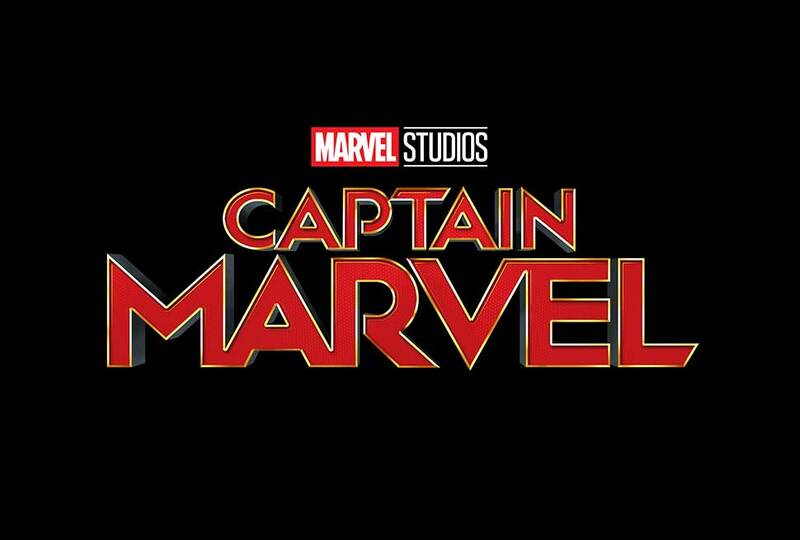 “Captain Marvel” lands in theaters March 8, 2019.